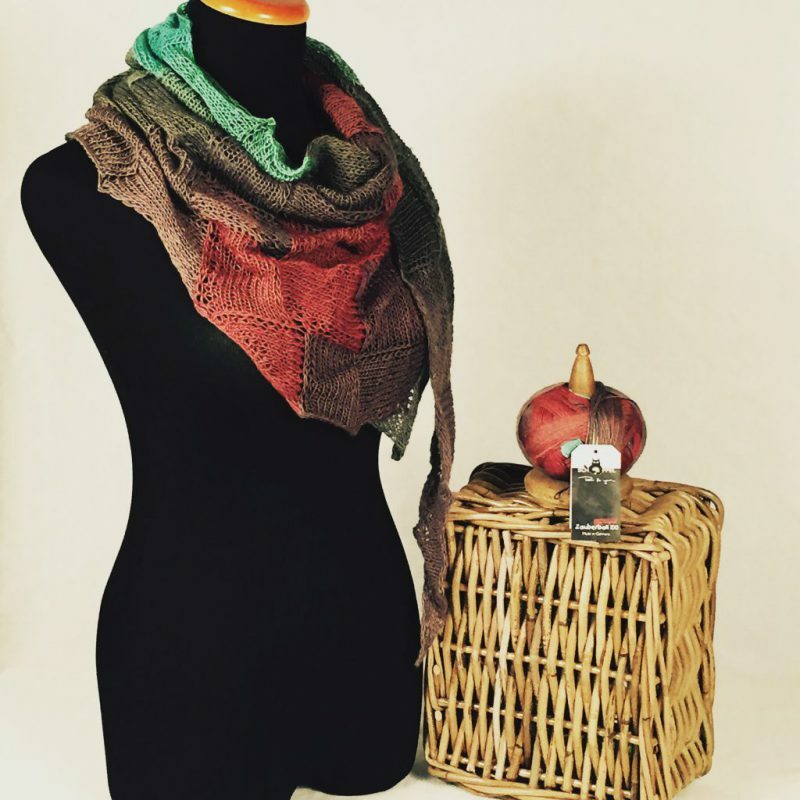 Knit and Crochet patterns written for all skill levels with easy-to-understand patterns that enable you to create innovative and eye-catching accessories that will always fit and flatter. Patterns available at Etsy, Craftsy, and Ravelry. Easy to understand directions to make a customizable show-piece that highlights everywhere you’ve been. 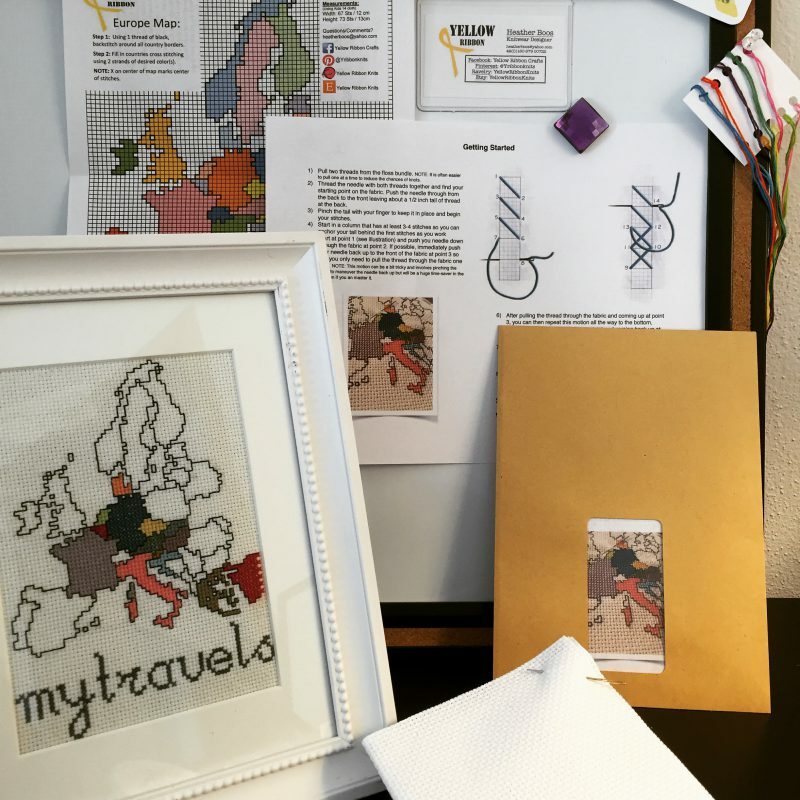 Europe and North America maps are available as cross stitch kits, pre-printed fabric, or pattern download only at Etsy. Living abroad means finding great yarns and inspiration everywhere. 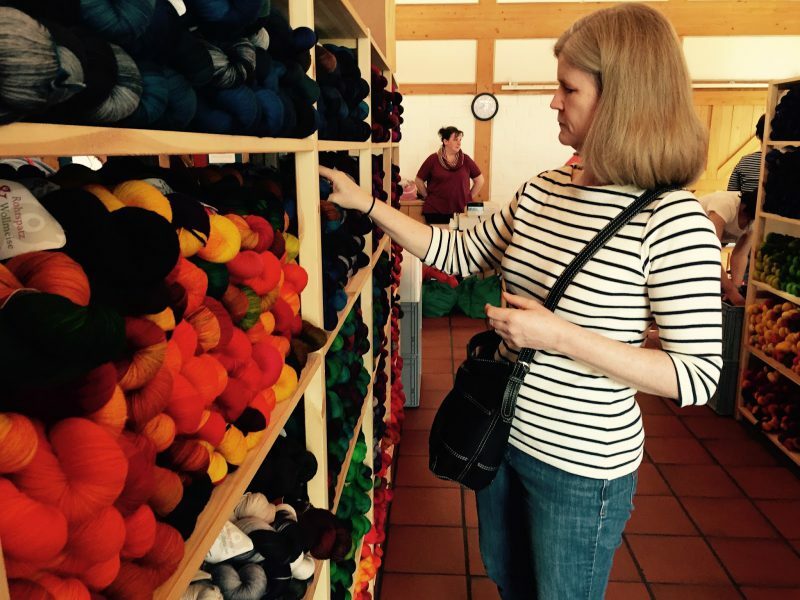 Like my recent post about the Wollmeise Spring Sale in Pfaffenhofen Germany. .